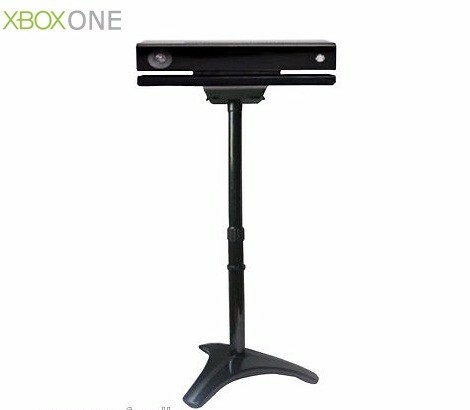 *The Kinect TV Mount Kit allows users to mount the Kinect camera above flat panel TVs. 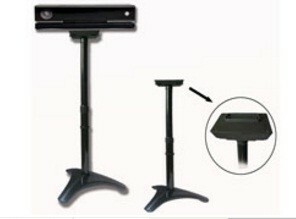 The adjustable arms connect to the flat-panel TV's wall-mounting screw points. The mount supports flat-panels up to 65cm.